Pending a situation of uncertainty and a delay of a session destined to reach a decision, Opel finally got an answer from the German government and it will be not receiving any state aid. Yesterday, GM’s request for aid from the federal government in order to keep its Opel unit going clashed with representatives and was denied. The German government, recently announced a plan to cut public spending in order to shrink the deficit, stated that GM has enough funds to pull themselves through, thus placing the American company in a though political situation. 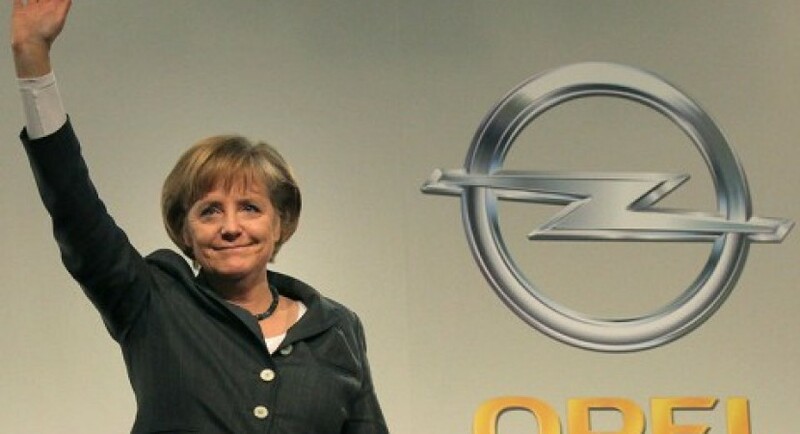 General Motors will now have to decide on whether to disappoint Germany again (most have already not taken the news well so far on Opel’s fate) or to restructure U.S. taxpayer funds to help its European subsidiary. Opel CEO Nick Reilly is hoping that Chancellor Angela Merkel can secure between 25% and 50% of the originally rejected sum. Merkel has sworn that she will do what she can to help the workers who have committed themselves to the preservation of the company. 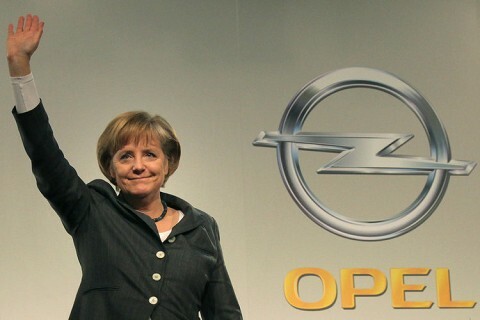 Angela Merkel also said that the last word on the future of Opel naturally has not been spoken and signified that would seek the assistance of various governors whose states host Opel sites. Hopefully this tricky situation will be worked out soon and without any major collateral victims such as most of the 24.000 employees of Opel.